Oh, Buoy! An open water swim event. 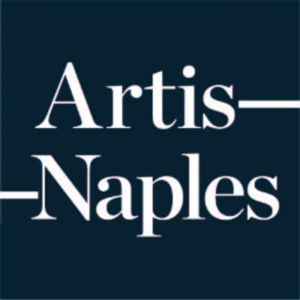 Join Naples Area Triathletes for a group run starting at the Artis-Naples. This is a 6-mile loop course. You can turn around at any time for less mileage. Need more miles? There are always runners adding to the loop as well. We meet in the front parking lot. Please be ready to run at 6 am. All levels of athletes are encouraged to join.